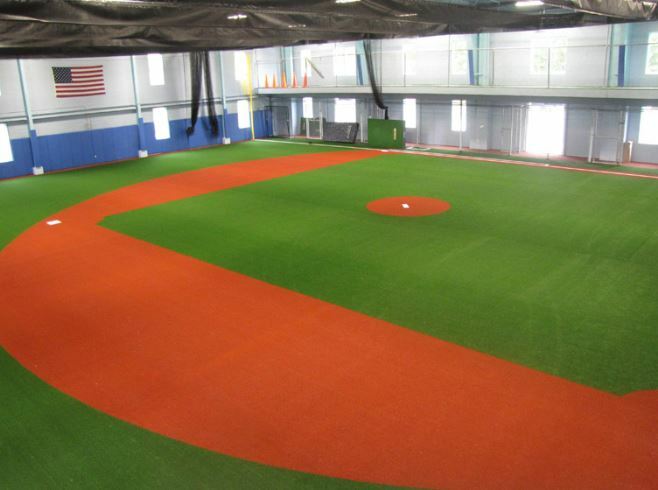 Wouldn’t it be nice if you had your own AstroTurf baseball field, or better yet indoor batting facility? 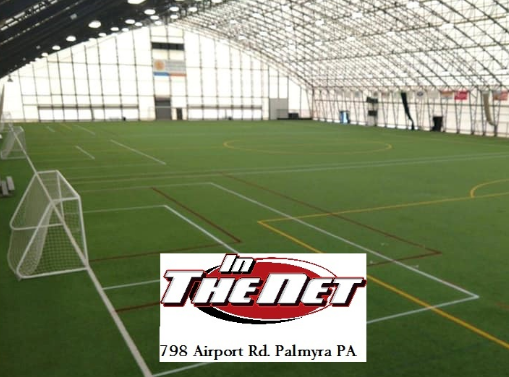 If you are like most teams, finding a gym, indoor facility, available field, etc. can be challenging. 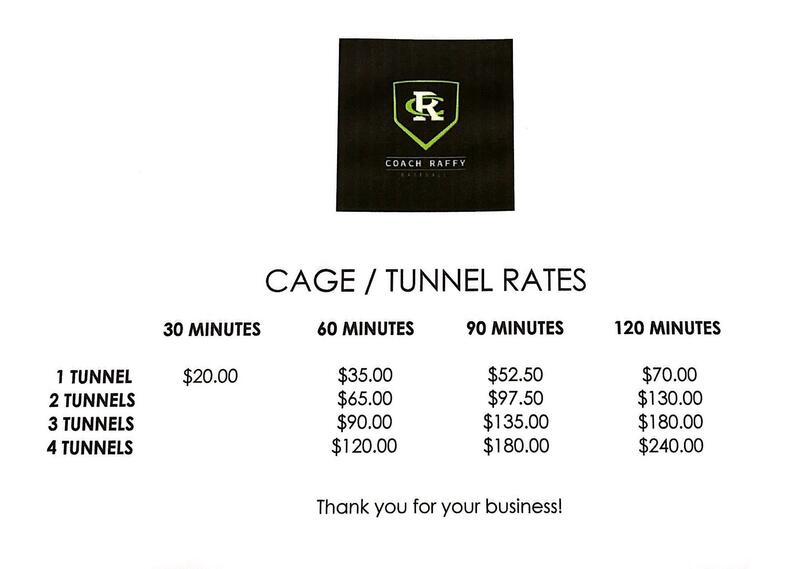 I compiled a list of facilities that I know about in the local area and I’m passing it along.